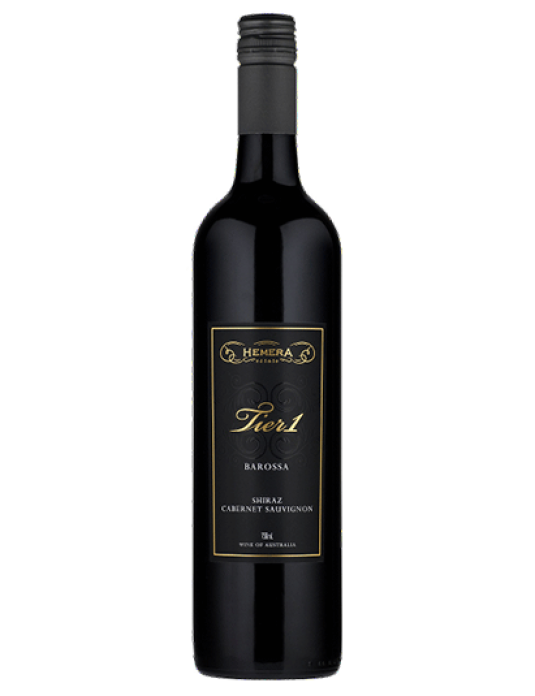 Named after the founder of the original Ross Estate, this wine is the epitome of our Shiraz. 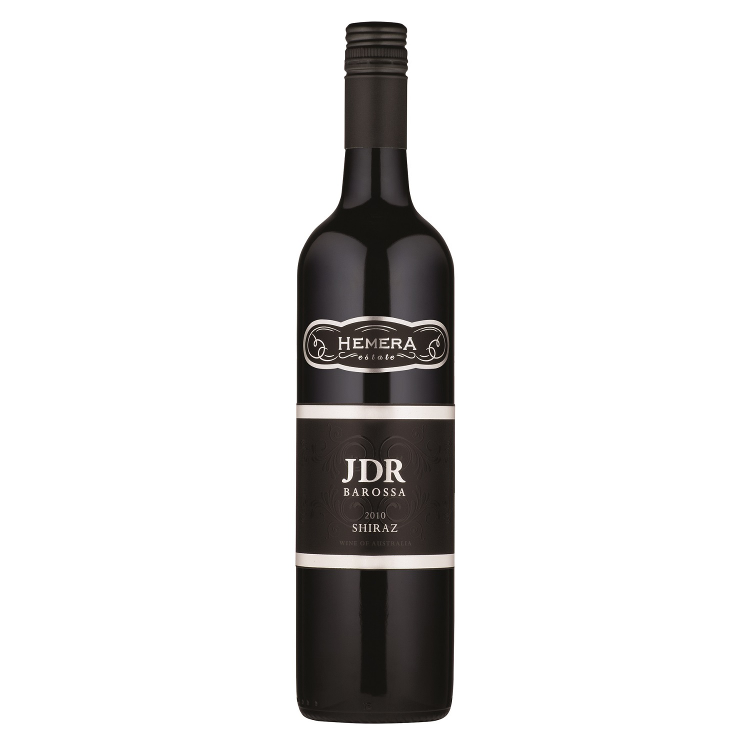 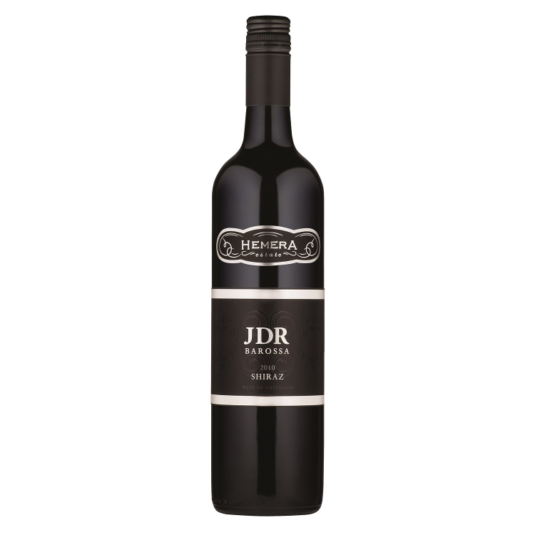 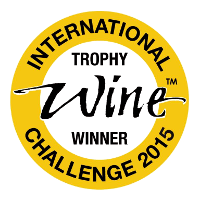 Sourced from the best of the best parcels of Shiraz it delivers great depth of fruit, power and elegance. 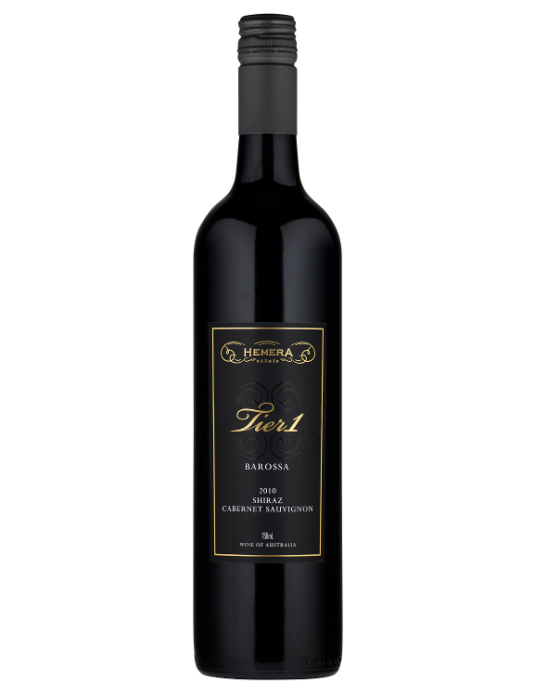 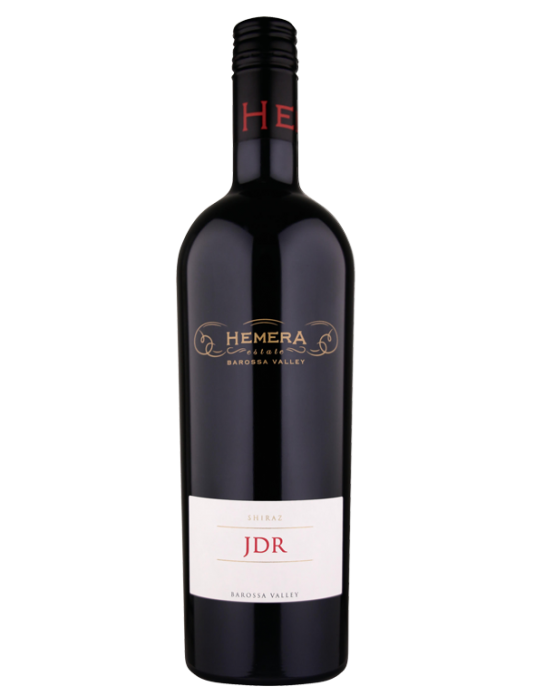 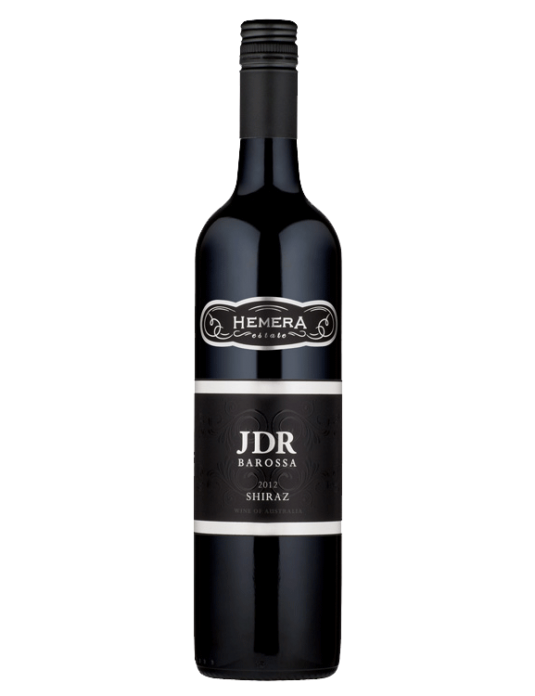 This is classic Barossa Shiraz with the structure and balance that drives everything we do at Hemera Estate.